Automation is one of the hottest trends in business today, especially in the digital space. Its proponents swear by its efficiency and practicality. But Argomall, online retailer of mobile phones, tablets and other gadgets and electronic products, is going against the tide and doubling down on what it considers its most important asset—humans. 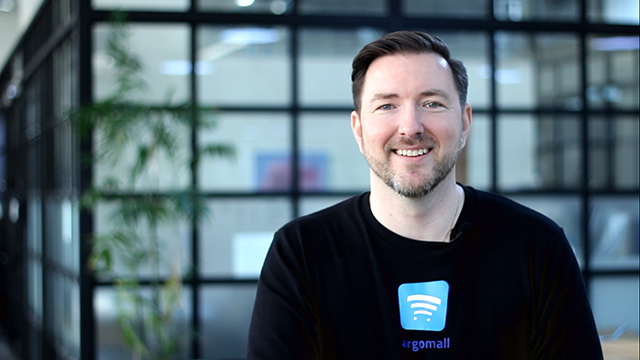 "We want to be the Zappos of online retailers," says Karel Holub, founder of Argomall and designated Chief Argonaut. Zappos is a shoe and clothing retailer in the US renowned for its high regard for customer service. "Even with all the technology available today, I think it's still important to start with the customer and build relationships." Established three years ago, Argomall is a clean, easy-to-use online shopping platform, which is in stark contrast with other cluttered e-commerce sites. It has an intelligent, auto-complete search bar to make searching faster, and clicking on a product gives shoppers well-presented details and numerous advanced filters to help narrow down their choices. Holub, a former telecom executive from the Czech Republic with decades of marketing experience and the only non-Filipino in the Argomall team, says that the design and function of Argomall is based on years of observing the Filipino buying culture, particularly when it comes to mobile phones. "Not all Filipinos know the technical details of a phone or gadget, so they rely on sales people. But traditional retailers rarely think about what customers really want and just give out the same spiel over and over," says Holub. "With Argomall, when one of our Argonauts (sales representatives) chats or talks to a customer, he or she makes sure that they determine the needs of the customer first, before giving suggestions." While it is easy to see how Argomall edges out traditional retailers with physical stores, the platform has more of an uphill battle with bigger and more established e-commerce sites. But Holub argues Argomall has one thing going for it that others don't have—loyalty. "With e-commerce sites, after you buy an item, you won't remember the manufacturer—you'll remember only the e-commerce site," Holub explains. "And this is a big problem, especially for smaller manufacturers and merchants." Since Argomall has advanced filters and Argonauts that explain in detail each product, customers remember the brands more. "Instead of recommending hundreds of products which are mostly knock-offs, we protect both the manufacturers and customers by giving them high-quality, authentic options. This fosters loyalty and trust." There's also the issue of pricing. With e-commerce sites hosting thousands of merchants, it becomes challenging for shoppers to figure out which products are authentic and which ones have the correct prices. "Other platforms offer discounts and promos all the time, but that's because oftentimes, their items are already priced way higher than the manufacturers' original selling price," says Holub. In contrast, Argomall has a one-price scheme, where the first price you see on their website is the final price you'll pay, regardless of form of payment or delivery location. "There is no reason to doubt since our prices are guaranteed to be the same with the manufacturers’," says Holub. But while all of these features and fresh approach have contributed immensely to Argomall's growth, the highlight of their service remains their commitment to building customer relationships. 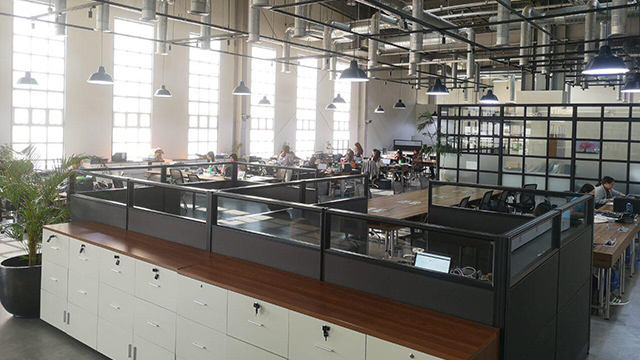 Argomall does not use bots or automated responses, and strives to train its employees to go above and beyond for their customers. "There was a time when a customer called and asked for a restaurant recommendation near Taguig," Holub chuckles. "And so, after 10 to 15 minutes, we called him up again and gave him a list of the best restaurants in the area." While this may seem trivial and even detrimental to the bottom line for other companies, this is exactly the type of service Argomall wants to be known for. "We don’t do a lot of marketing, because we believe that a satisfied customer is the best marketing agent," beams Holub. And in a sea of inescapable promoted ads, automated responses, and bots, that might spell the difference between Argomall being a "best kept secret" and turning into an online juggernaut in no time.